What Mr. Harper has consistently misunderstood about what happens in the 21st century is you cannot make a choice between what’s good for the environment and what’s good for the economy. Mr. Harper continues to say oh, we can’t do anything on the environment because we’ll hurt the economy. And not only has he not helped our environment, but he’s actually slowed our economy. He cannot get our exports to market because there is no public trust anymore. People don’t trust this government to actually look out for our long-term interest. 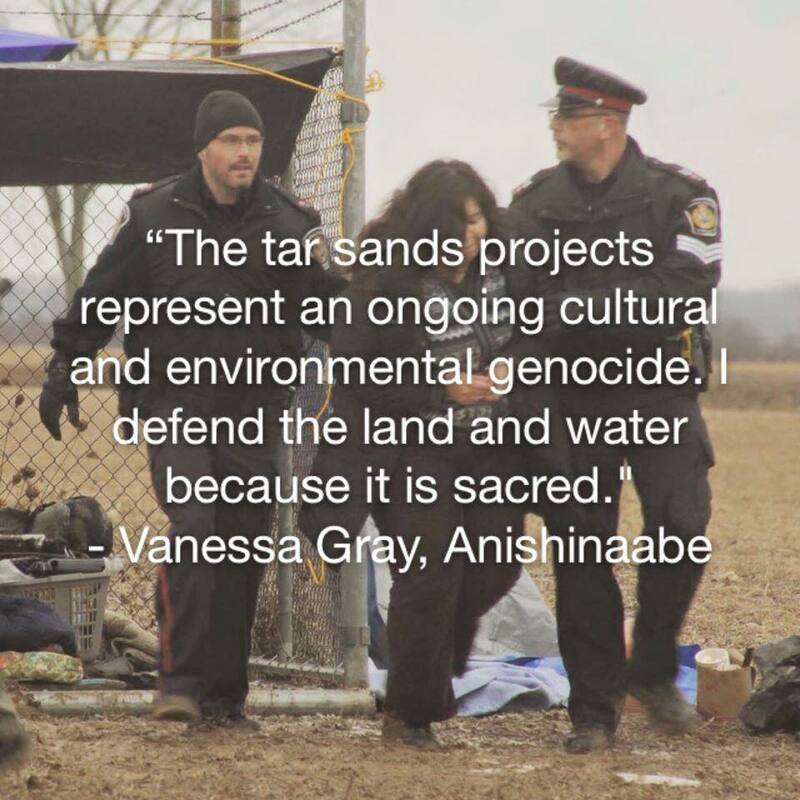 We – he hasn’t convinced communities of the rightness of his – his pipelines, of the proposals he supports. He hasn’t been working with First Nations on the kinds of partnerships that are needed if we’re going to continue to develop our natural resources. Canada will always have an element of natural resources in our economy, but the job of the Prime Minister is to get those resources to market. Numerous times throughout this year’s election, Justin Trudeau tried to position himself as the candidate who could do what Stephen Harper, for all his efforts, never could manage to accomplish: get major tar sands pipeline construction projects approved. With a cavalier well-of-course-we’ve-gotta-exploit-the-tar-sands attitude, he insisted, again and again, that the flaw in Harper’s approach wasn’t that his government was pushing fundamentally flawed, dangerous, and ecocidal proposals, but instead was an issue of tone, of building public trust, of performing the proper consultations, of going above and beyond to assuage local safety concerns. In some cases, that’s meant publicly opposing major proposals, like the Northern Gateway pipeline, which Trudeau’s Liberals oppose on account of its traversal of the Great Bear rainforest. But in other cases, it’s meant picking up right where Harper left off, as with Foreign Affairs Minister Stephane Dion’s spectacularly ill-timed renewal of the Harper government’s advocacy for the Keystone XL pipeline literally one day before U.S. President Barack Obama announced the project couldn’t go forward. And let’s not forget that one of Trudeau’s campaign co-chairs, Dan Gagnier, was simultaneously working as a lobbyist for TransCanada, that the Liberal Party knew about this lobbying work, and that Gagnier was advising the pipeline company on how best to lobby the new government before the election was even over.